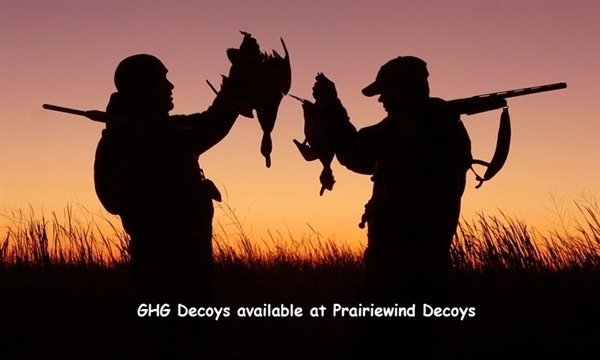 This is a great deal for 6 decoys! 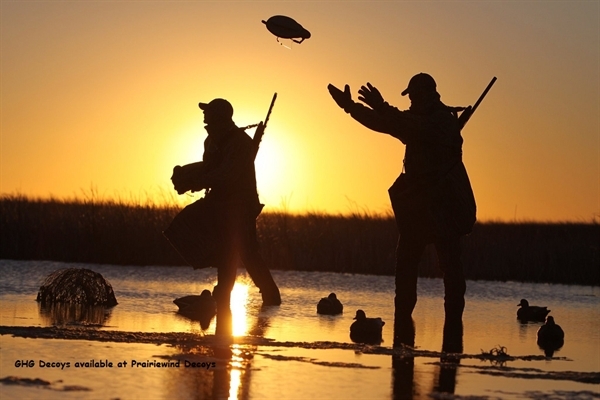 As mallards are found all over the world, they are the foundation of duck hunting spreads. 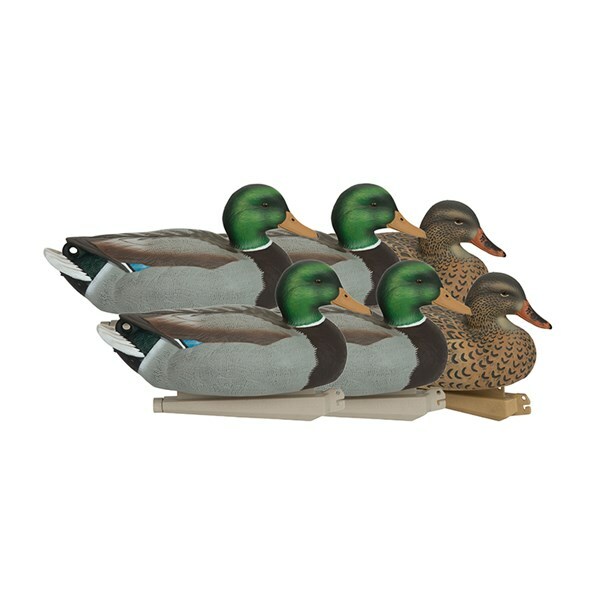 The Essential Series offers a quality mallard decoy at an attractive price. 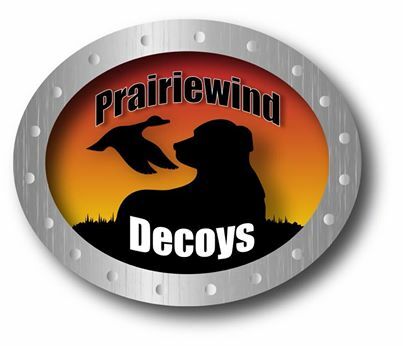 All of these decoys have features incorporated that offer economy without sacrificing quality. Weighted self-righting keels are quick to deploy and realistic postures ride well in the water in any chop. 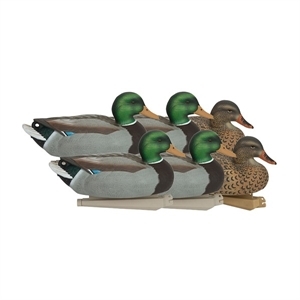 These Essential mallards will finish birds and at a crazy affordable price!!! Normally $45/16pk, ON SALE NOW FOR $34.95/6pk! !